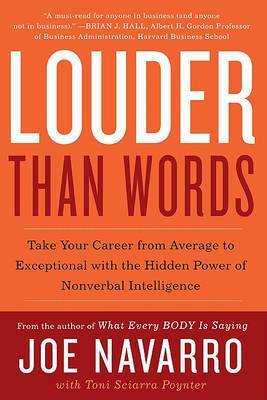 Louder Than Words takes us from an understanding of nonverbal behavior to an understanding of something far more valuable for success-nonverbal intelligence. 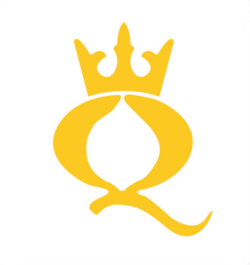 - Robert B. Cialdini, author of Influence: Science and Practice Joe Navarro brings together the art and science of nonverbal communications for the business sector with the edge of a former FBI agent and the insight of a world-class observer. - Jack Canfield, co-author of The Success Principles Joe Navarro, bestselling author of What Every Body Is Saying and Phil Hellmuth Presents Read `Em and Reap and former FBI agent specializing in behavioral analysis, helps you successfully navigate the business world by training your brain to see what others are feeling, thinking, or intending. Job hunters and professionals of every ilk-as well as fans of the hit FOX television series Lie to Me-will find many helpful and effective tips to reading body language and microexpressions in Louder than Words.